On Monday, May 18th San Pedro Police responded to a shooting in the Escalante Sub Division at around 7:20AM. Jose Flores reported to police that while riding his bicycle toward Mosquito Coast along with Pablo Kumul, a male person wearing dark ¾ pants, red t-shirt and his face covered in a red rag came out of nearby bushes and fired four shots in their direction from a small black gun. No one was injured and the culprit escaped into the bushes. Since the report, police have detained one person in connection to the shooting. 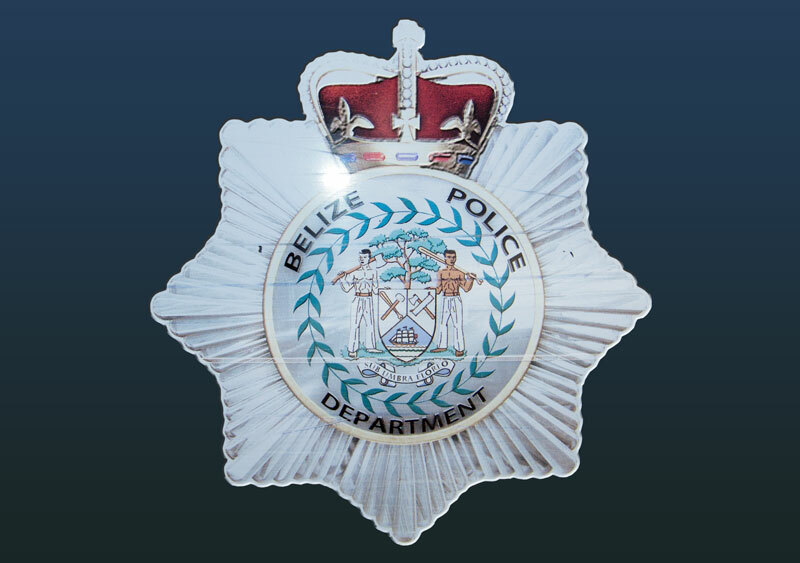 Police note: Kumul is currently out on bail for charges of Aggravated Burglary on Jaime Manzano. On Tuesday, May 12th at about 3:21PM, 46-year-old Desmond Berry, Chief Security Officer for Sandy Point Resort, visited the San Pedro Police Department to make a report. He indicated that on Thursday, May 7th at about 5PM, May Dalguise who is the Guest Service Operation Manager brought to his attention that the night Audit Clerk, namely Ludric Wilfred Goff, was transferring money which was to be refunded to their customer into his personal Atlantic Bank Account. As a result, Berry conducted an internal investigation, and on May 11, 2015 he received an Atlantic Bank statement showing that Goff had made three transfers to his personal account, of which he had no authority to do so: April 28, 2015 the sum of $2,000BZ, May 3, 2015 the sum of $700BZ and May 5, 2015 the sum of $1,200BZ. Based on his internal investigations, Berry requested court action. Police recorded statements from the resort administrators and obtained copies of the bank statements and wire transfer receipts. On Wednesday, May 13th, 42-year-old Goff was officially arrested and charged for the crime of “Obtaining Money Transfer by Deception”. On Wednesday, May 20th at about 2:40AM, San Pedro Police stopped and searched 24-year-old Nelson Osvaldo Ventura on Lake Street and found a black magazine containing six live 9mm rounds and a 9mm Lugar-GPL round inside his pocket. Ventura failed to present a valid gun license and was arrested and charged for “Possession of Ammunition without a Gun License”.